have the most stunning piece of real estate. Our tree services benefit your trees in a number of ways. We promote your trees longevity and growth by providing them with the proper care that helps in curing and preventing disease and controlling insects. We also make sure that growth is maintained with the proper application of minerals and fertilizers needed to promote the healthy development of your tree, and proper tree pruning and maintenance. You can be assured that your tree will be ready for any weather, be it the piercing hot summers or the gusts from stormy weather. Trees are not your normal houseplant, and they require special care in order for them to grow to their fullest potential. Our general tree services cover all your basic concerns, in addition to professional tree trimming, tree removal, and stump grinding works. If by any chance, you have a tree-related problem and you are stumped on how to go about this, do not fret. Our team of consultants can easily help identify the problem and work with you in achieving a desirable solution. Tree trimming is required to preserve the aesthetic quality of your trees and to promote their healthy growth through pruning. However, tree trimming is also necessary in order to keep you and your family safe from falling debris such as dead and heavy branches. Using innovative technologies, we can easily trim down a tree in order for you to get back its health, aesthetic value, and make it safe enough for children to play under. Sometimes disease or pests can get to your trees, and there are also cases where a tree causes a hindrance to a potential property extension or renovation. For any type, size, or number of trees, we have a solution. 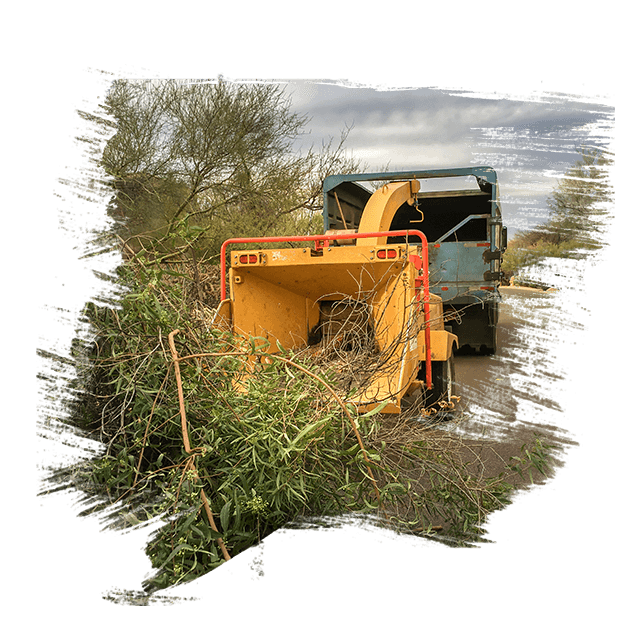 We can easily transplant or remove your trees in an efficient manner, and we can even handle the proper disposal or relocation. 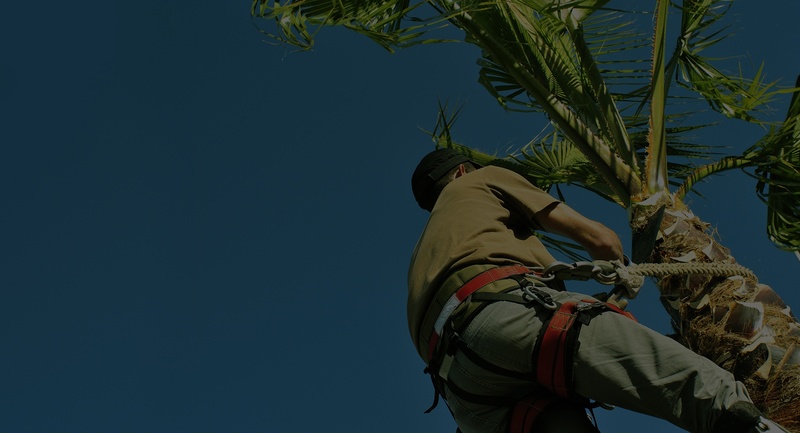 Our company has exhibited years of experience in tree services in Delray Beach. Apart from our usual residential services, we can also take care of your needs on a commercial level. 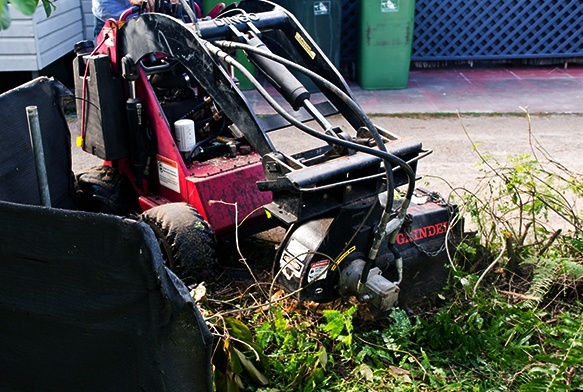 We are well-versed in handling stump grinding and removal, general tree services, trimming, shrub removal and of course, tree removal in Delray Beach. However, we can also cater to other areas in Florida. 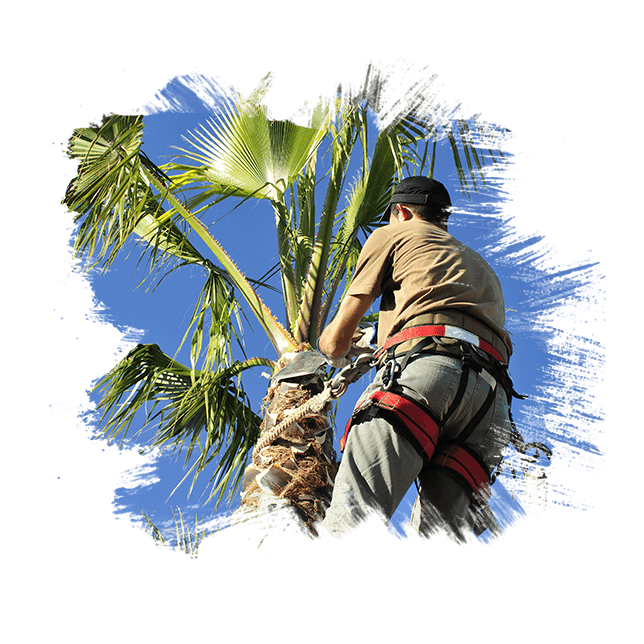 Why Hire A Professional Arborist In Delray? Our team of professional Certified Arborists has been in the business for a number of years, dealing with a variety of specialized cases. Their experience in the tree service is unparalleled and are more than capable of handling any job of any scale. 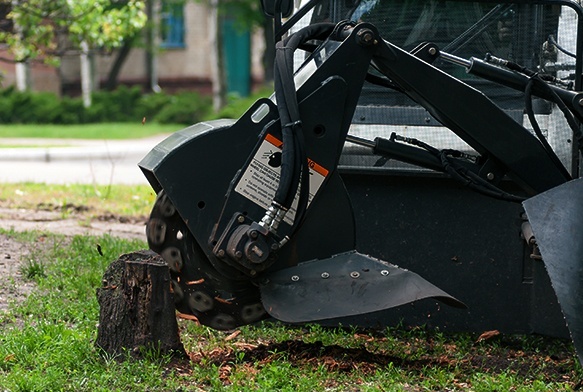 Stump and shrub removal is an important part of your tree maintenance. It allows you to prevent accidents and helps clear your property in order for you to utilize your land. We have a variety of expert solutions for your shrub removal needs, and we always guarantee that they come at the most affordable prices. Leftover stumps are almost always eyesores in anyone’s property, lawn, or garden. There are times we can find practical uses for them, but usually, they just create a tripping hazard for small children. 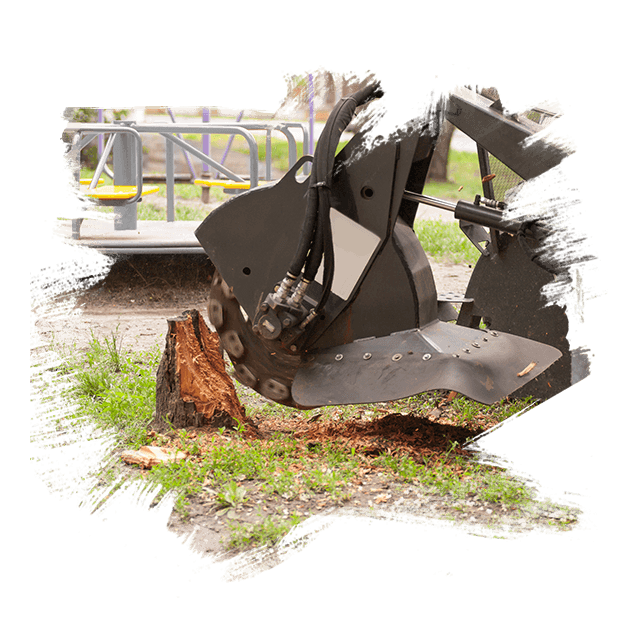 Our stump removal services include professional stump grinding services that can really help you get rid of those pesky things and turn your lawn into the most appealing one in your neighborhood. If you have any questions and concerns regarding any tree or shrub related issues. Our lines are open everyday from 7 AM to 7 PM. Our team will be more than willing to help you find solutions to all your needs.